Sciatica is caused by compression on the sciatic nerve and the pain can be excruciating. The low back pain that radiates down the back of the leg can be debilitating. 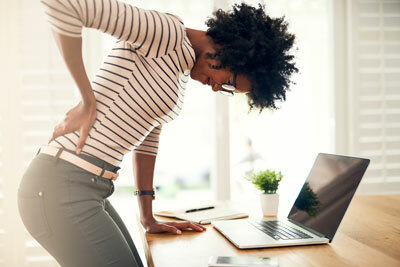 At Goyke Health Center, we understand how discouraging it can be to complete even the simplest of daily tasks with this pain and we are here to alleviate your sciatica. 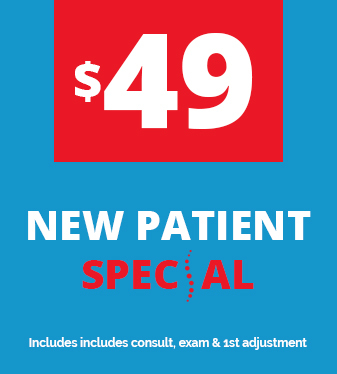 We believe extraordinary sciatica care should be accessible to everyone and we are proud to offer same day appointments and our $49 New Patient Special. We accept insurance, are open late and have Saturday appointments available. Call (630) 715-1183 or book an appointment online now! We provide advanced sciatica relief utilizing “state of the art” chiropractic techniques. Never in the history of chiropractic have we been able to provide the level of help and expertise that now exists. These newer correction methods are even safer, more comfortable and more effective than ever before. We’ll explain to you what to expect before giving you an adjustment so that there are no surprises.